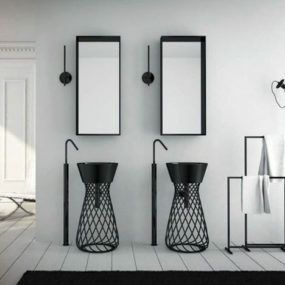 Fittingly named, the Hi-Line collection from Hidra is indeed a ‘formal study on lines’ and their interpretation into a modern bathroom design. 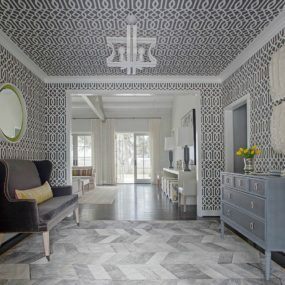 There is something pleasing about the draping lines incorporated into this design which the company describes as ‘fast and dynamic but also soft and creamy’. 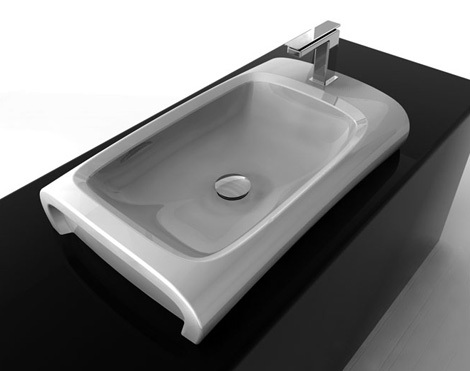 The Hi-Line collection of toilet, bidet and sink is finished in a gorgeous high-gloss soft grey color that is very uncommon. 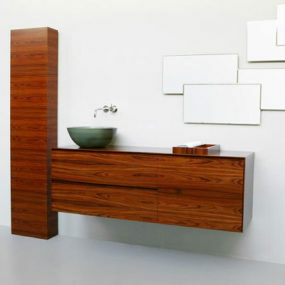 You will find pleasure in ordinary daily routines when you simply take a moment to stand back and appreciate the fine forms of the pieces. 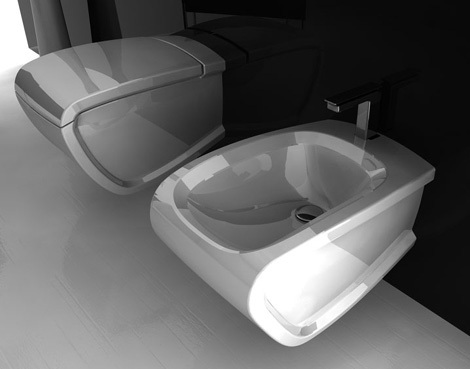 If individuality is your priority, the Hi-Line bathroom has a disposition to suit your needs. 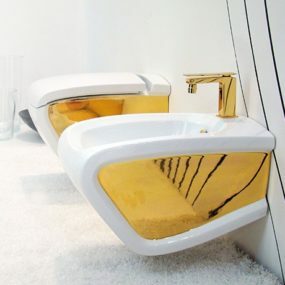 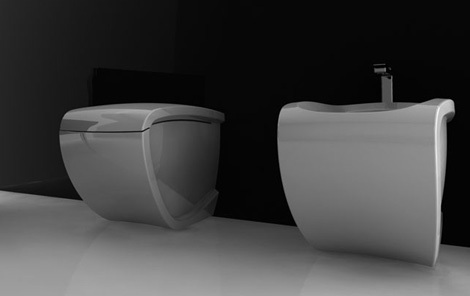 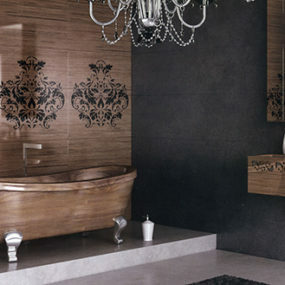 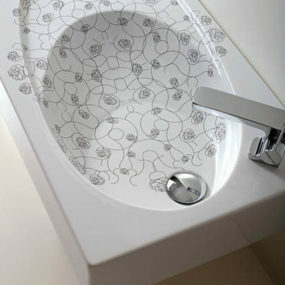 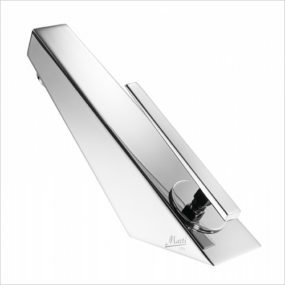 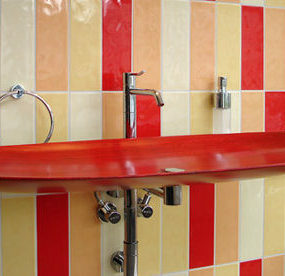 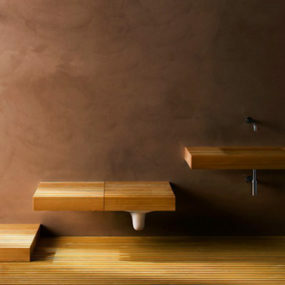 Contact Hidra for more information on this innovative bathroom collection.